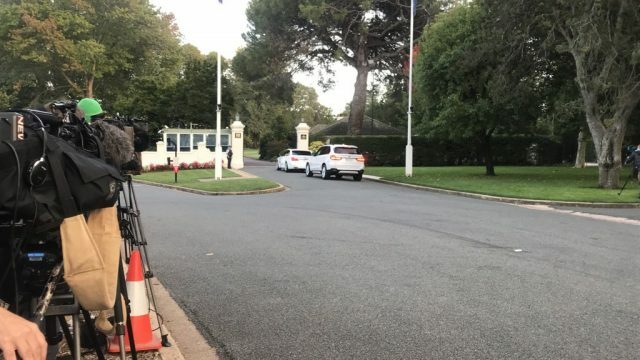 This morning, Scott Morrison drove to Peter Cosgrove’s house to ask the election to be called. However, it was his chosen time to do so that we should register. In its original form, the NBN was a sound plan grounded in logic. However, the execution is what we struggled with. Fixing the problem is no longer on the cards. In a rather serious turn up for the books, the investigation that looked to prove Donald Trump’s ties to Russia has come up empty. Well, the fat lady might have just sung, as the ABC’s sagely Antony Green has just called the election for the Liberal Party. This morning, a Newspoll illustrated that Scott Morrison was indeed the better PM. The reporting around it didn’t tell the full story, which is indeed a story itself. 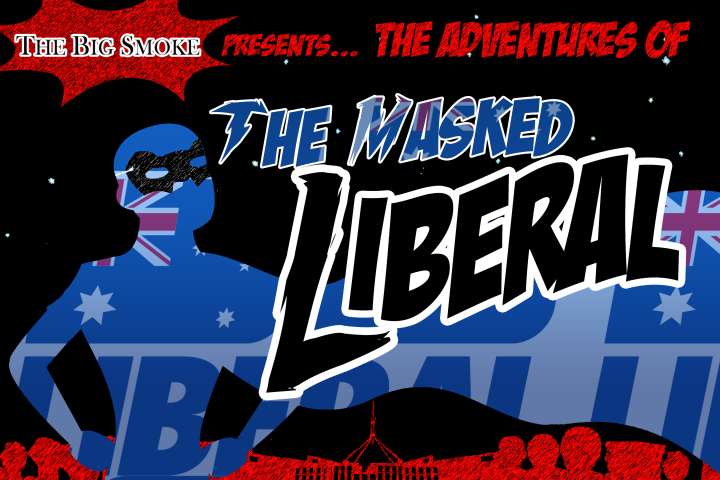 The ALP’s push-back against the Liberal Party’s gun discussion has little to do with the greater good, and everything to do with political point-scoring. With the racist dog-whistle firmly between their lips, Turnbull and Dutton have set the tone. It’s up to us to ensure our bark is less than our bite. On Monday, Bill Shorten was roasted after not promising to end offshore detention. He’s the saviour by default – and I’m not sure the halo is realistic. Fake News’ highly respected political correspondent Frank Rarely has just filed this exclusive report on the Batman by-election. Donald Trump, Brexit, the rise of Pauline Hanson. That’s fine. However, if we continue this path of who’s complaint is loudest, I fear for the next election cycle. Mornin’, Angle. What happened after the Sandman visited you? Well, a journalist live-tweeted the Istanbul attack, the Oscars got marginally less white and the Internet got cynical. Standard. The rise of apathy towards both political parties brings great danger to our system, as we could easily see our own home-grown Trump. The federal election is in full swing, with much to be promised – but don’t expect education to feature as strongly as it should. Riding the rails of the campaign trail yesterday, our Prime Minister was mistaken for someone who checks the tickets. Oh, Malcolm. It’s officially unofficial: the AusPol title fight is upon us. TBS is ringside with the tale of the electoral tape, to rate the two contenders for your voting pleasure!